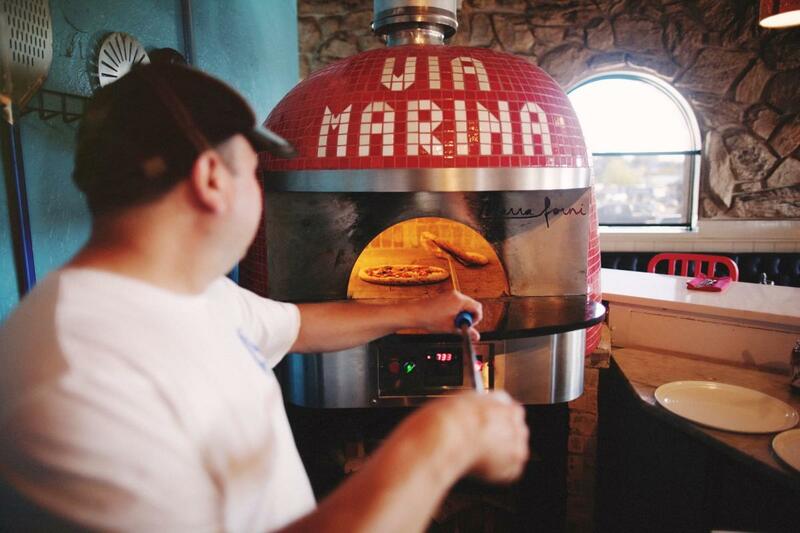 This quaint Italian eatery is located within sight of the Des Moines Marina and is the place to go if you are looking for excellent service and even better food. Via Marina Ristorante follows strict adherence to Vera Napolenta Association Guidelines. This includes using authentic ingredients from Italy as well as baking pizza in an 800 degree oven in less than 90 seconds! The menu is just the right size to offer delicious pizzas, pastas, appetizers and salads without overwhelming. Try their Antipasto Misto w/marinated vegetables, Rigatoni All'Amatriciana w/bacon, or Frutti di Mare with assorted seafood, capers and Gaeta olives. Top of your meal with one of their 5 delectable desserts. The owners are known often to come by your table and greet you and the knowledgeable servers are happy to help with menu choices and wine selection. Via Marina Ristorante also has a full bar and daily Happy Hour menu with specials on food and drinks.